Seriously is this shirt any truer? 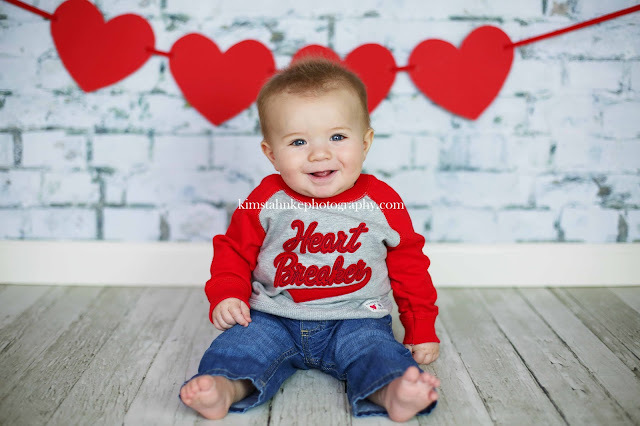 This kid is a little heart throb, who will probably turn into a heart breaker. 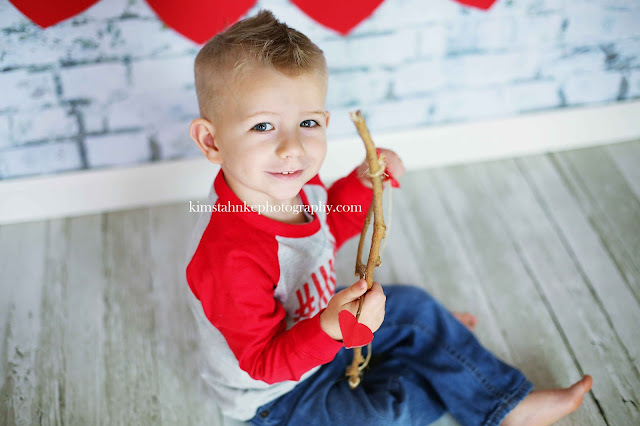 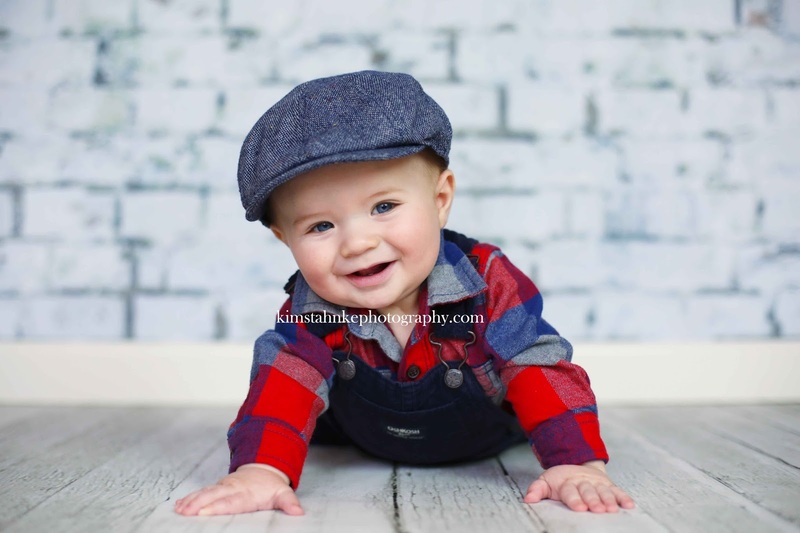 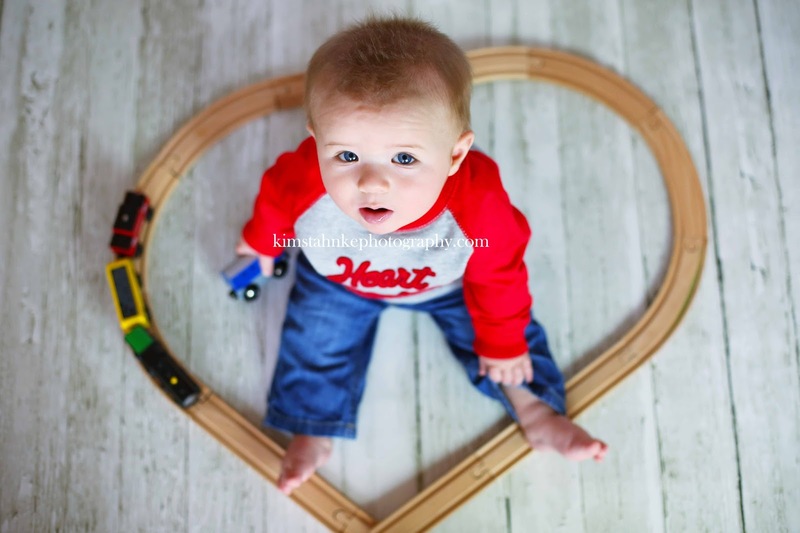 I loved this cute brother valentine session. 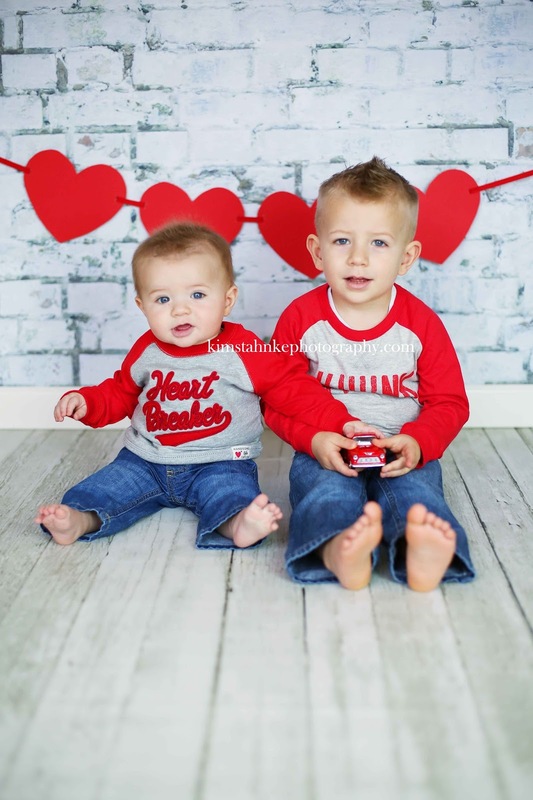 What adorable brothers!